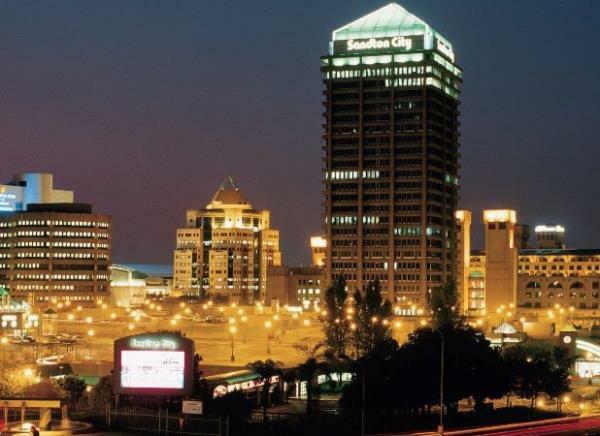 There are reports of a structural collapse at Sandton City mall in Johannesburg. There are reports of a structural collapse at Sandton City mall in Johannesburg, EWN reported on Wednesday. Details are unclear, the news service said. However, it's understood that a ceiling between the banking mall and Nelson Mandela Square has caved in. Shoppers have described scenes of chaos as they try to navigate their way through the rubble.